But, like most things, there’s more to the story. I hear many stories of CEOs, and others, who may not always present feedback as a gift, and may even “weaponize” it when it suits their purposes. Rather than being forthright about the precarious future employment of a team member, you give them feedback that is skewed and unbalanced to the negative side in hopes they will leave the organization without you having to orchestrate a detailed, dignified, and gracious exit. You hear some feedback from other team members about a particular leader. You are having some challenges with this leader. In a moment of annoyance, you share the team’s feedback with this leader in an unfiltered, unprocessed, and unrefined manner in order to make a point, win an argument, or shut down the conversation. YOU received some feedback from your new CFO that YOU are taking on some work that really should not be your focus. She tells you this in an offhanded way without much tack or diplomacy. You shoot back with some off-the-cuff feedback about their weaknesses as a CFO. This “retaliatory feedback” made you feel good in the moment, but time makes you regret your actions. Your CMO just isn’t aligning with and committing to the new goals and strategy. Despite gathering feedback and input for the goals, he still disagrees with your approach to the new year. Even though every one is on board, he expresses sarcastic discontent and limiting comments about the new goals and strategies during a recent team meeting. You have had enough and lob a specific, cutting, and equally sarcastic but inappropriately personal “feedback grenade” back at him in the meeting. He shuts down and the mood of the meeting drastically changes. If you have ever found yourself in these or similar scenarios, you may want to think twice about your approach to feedback. I think many of us have faltered on this when we were not at our best. 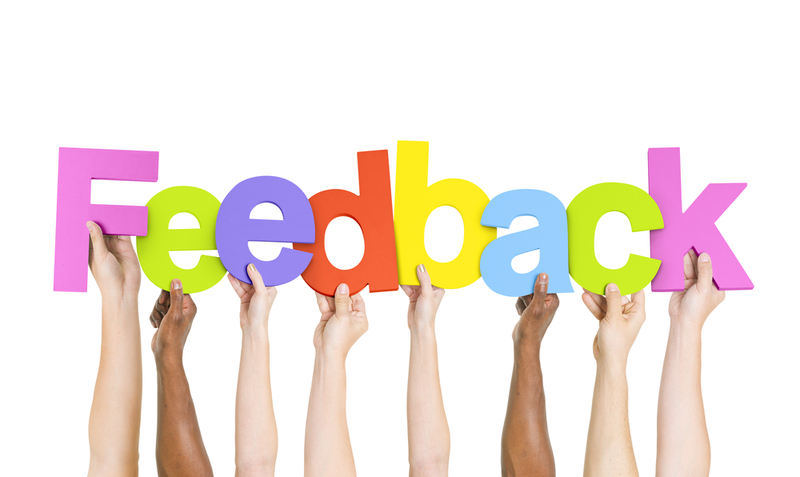 The question I think we have to ask ourselves as a Founder & CEO is: Are we truly intending the feedback as a gift, or are we using it as a “weapon”?